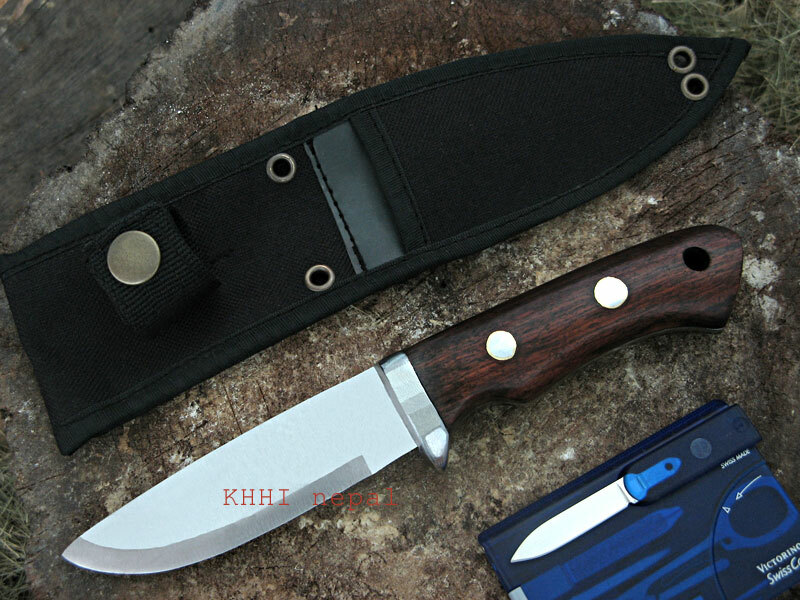 The mini sized blade makes it very mobile and swift handling, plus special bolster with hand guard feature provides comfort and safety in even rough and reckless usage..
Blade:: Basic and typical look. Semi polished for good look and easy maintenance. Steel made from SUV’s suspension steel so very hard and strong. 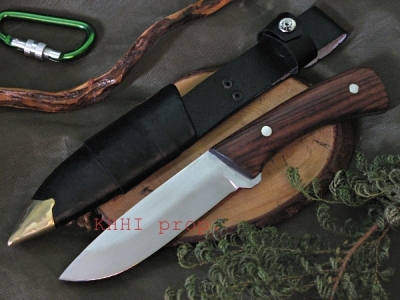 Handle:: Unlike other knives of KHHI, MUK has steel hand-guard bolster for safety and better look. The erected steel fixture divides blade and handle, as an obstruction to safe guard hand within the handle area. The full flat tang goes all the way through the handle. Reinforced with two steel rivets from both sides. An empty see through hole is also made as a lanyard hole. The contours and curvature of the handle as seen in the picture also provides the best possible and comfortable grip. Scabbard:: Simple and basic. 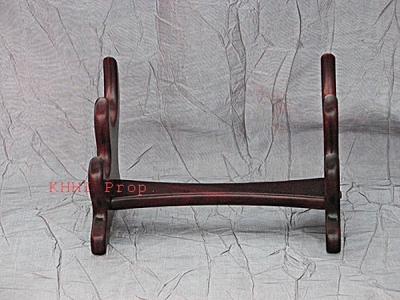 Made from hard sturdy material “Codura”. A loop belt for the handle is fixed to secure the knife inside the scabbard. The 3 inches approx belt loop space makes possible for any size belt to go through. It is washable and waterproof too. Size of Blade: 4 inches approx.